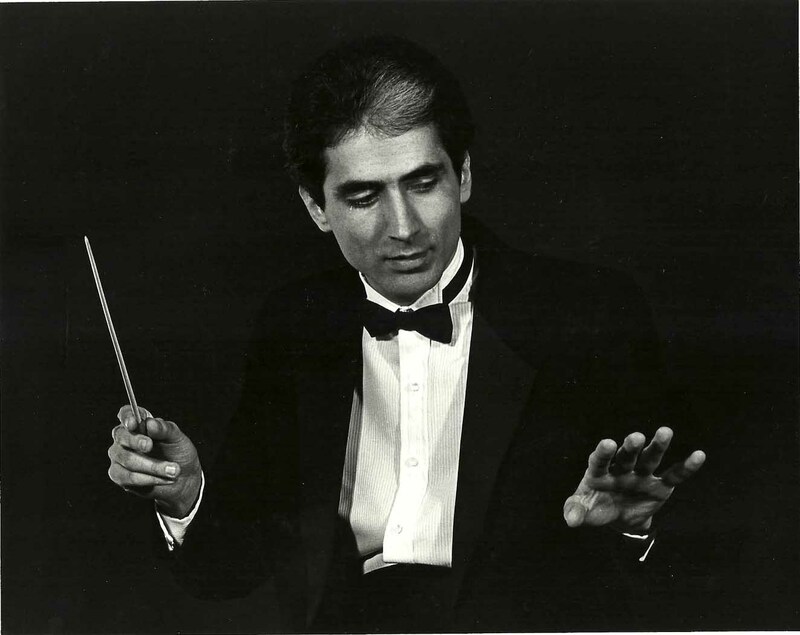 Composer and conductor William DeFotis was born in Chicago in 1953. He studied composition with Herbert Brün, Ben Johnston, and Morgan Powell at the University of Illinois (B.M. and M.M.) and conducting with James Dixon at the University of Iowa (D.M.A.). In 1977 he was awarded a Fulbright Commission Grant to study with composer-musicologist Wolf Rosenberg in Munich. While in Germany he toured as solo clarinetist with the new-music ensemble Musica Negativa. From 1983 to 1985 DeFotis taught composition and led the orchestra at Baylor University and from 1986 to 1996 he taught composition, theory, and women's studies at the College of William & Mary. He also conducted at the University of Cincinnati College-Conservatory of Music, UC San Diego, and the La Jolla Museum of Contemporary Art. DeFotis's work as a composer has been supported by grants from the Illinois Arts Council, the Iowa Hancher Circle Fund, the Upper Midwest Meet-the-Composer program, and the Virginia Commision for the Arts. William DeFotis's compositions--instrumental, vocal, and electronic--have been performed throughout the United States and in Europe. His String Quartet was written for the LaSalle Quartet and his Continuous Showing was performed here and abroad by Percussion Group Cincinnati and later recorded by Opus One. Against That Time (10 songs on familiar texts for soprano, mezzo-soprano, and orchestra) was premiered by the University of Cincinnati College-Conservatory Philharmonia led by Gerhard Samuel his Openers (1999) was written for the Virginia Symphony Orchestra and its Music Director JoAnn Falletta. After his medical retirement from the College of William & Mary in 1996, he composed and recorded over a dozen satirical songs, included on Centaur Records' Satire is Serious Business CD. William DeFotis died of complications from chronic-progressive multiple sclerosis in 2003.